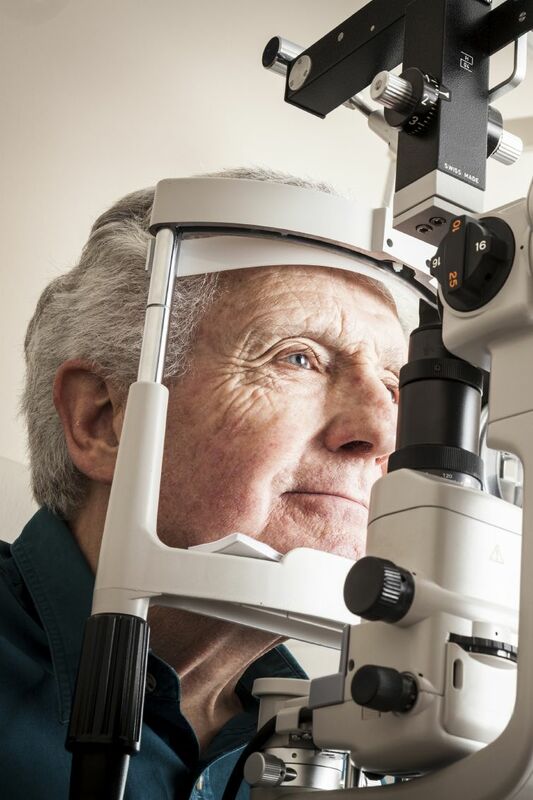 The experienced eye doctors at Retina Associates discuss the most common symptoms and causes of central serous retinopathy. Jul 14, 2017 @ 12:30 PM — by Retina Associates, P.A. 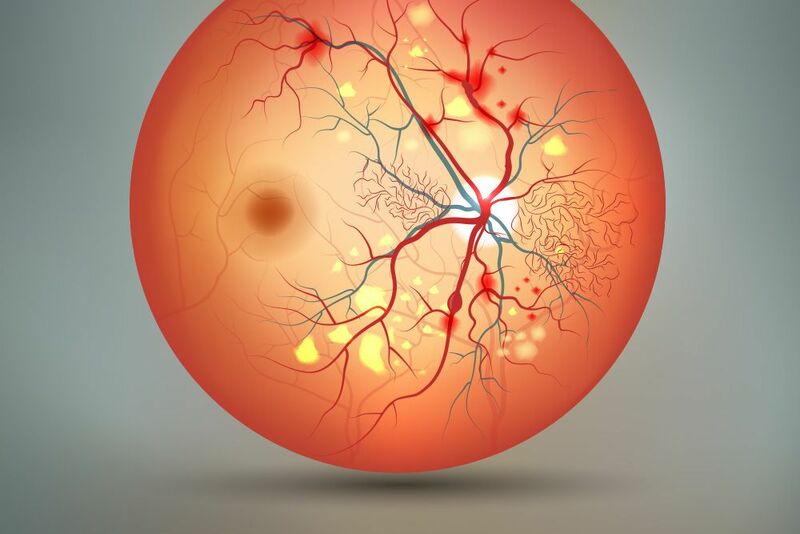 Retinal vascular disorders include diabetic retinopathy, hypersensitive retinopathy, retinal vein occlusion (RVO), and central retinal artery occlusion (CRAO). May 30, 2017 @ 10:00 AM — by Retina Associates, P.A. At Retina Associates, P.A., we offer experienced care for all retinal conditions, including macular hole symptoms in various stages. May 20, 2017 @ 10:00 AM — by Retina Associates, P.A. 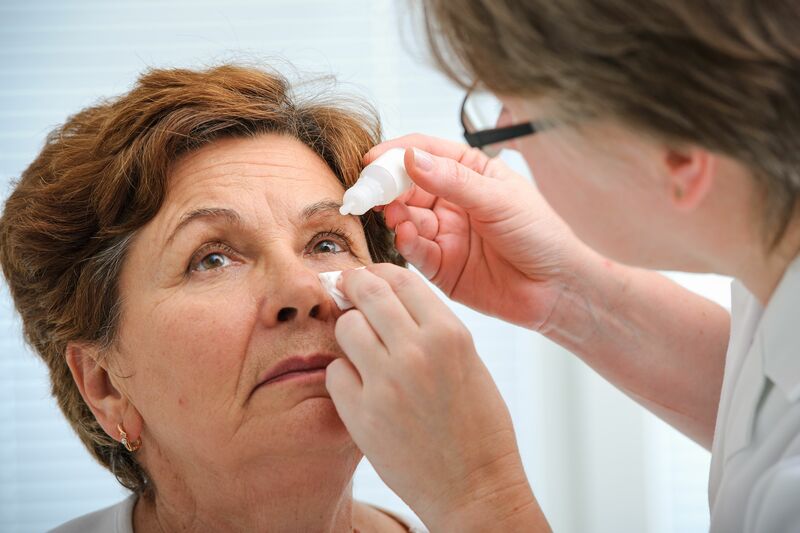 At Retina Associates, P.C., we treat many retinal conditions, including those that can cause blindness. 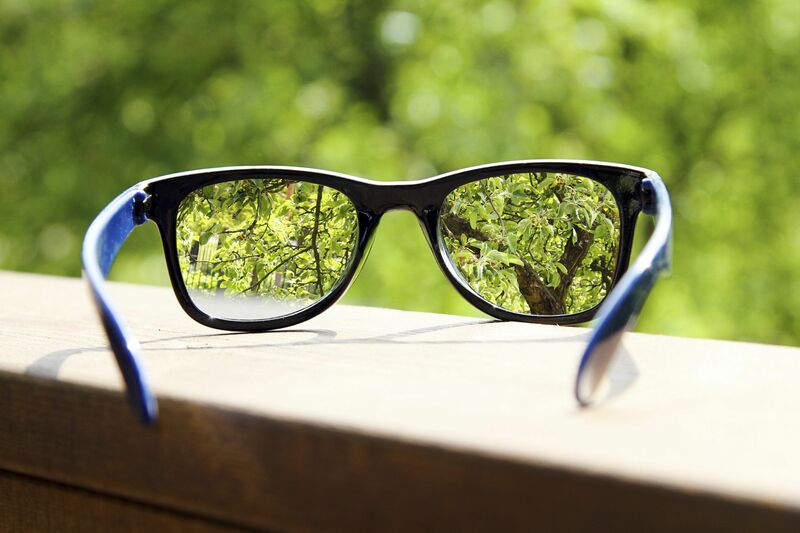 Often, we can prevent vision loss. May 14, 2017 @ 10:00 AM — by Retina Associates, P.A. The experienced eye doctors at Retina Associates, P.A. 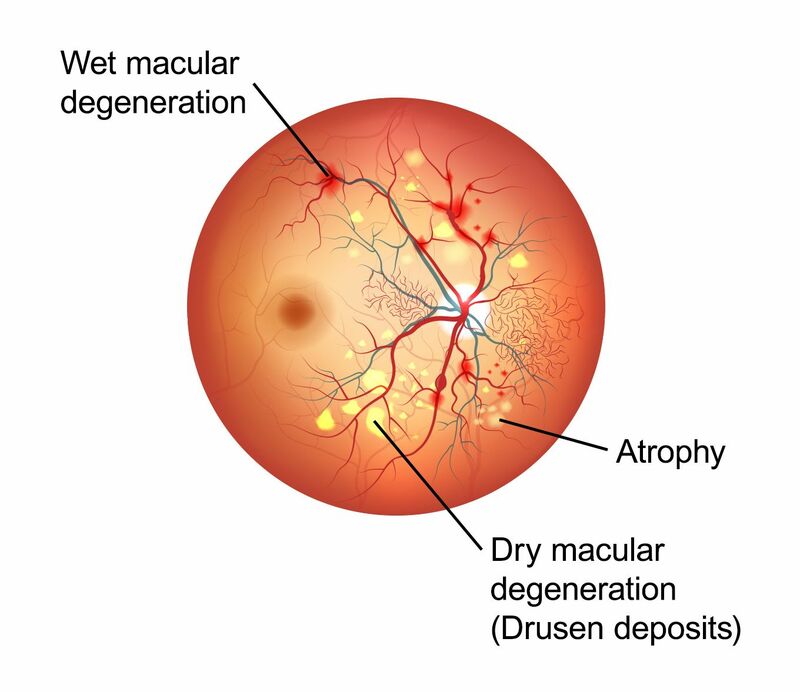 offer treatment for retinal vascular disorders. Degenerative myopia refers to cases in which the severe progressive/pathological nearsightedness leads to major vision loss, and even legal blindness. Apr 20, 2017 @ 10:00 AM — by Retina Associates, P.A. 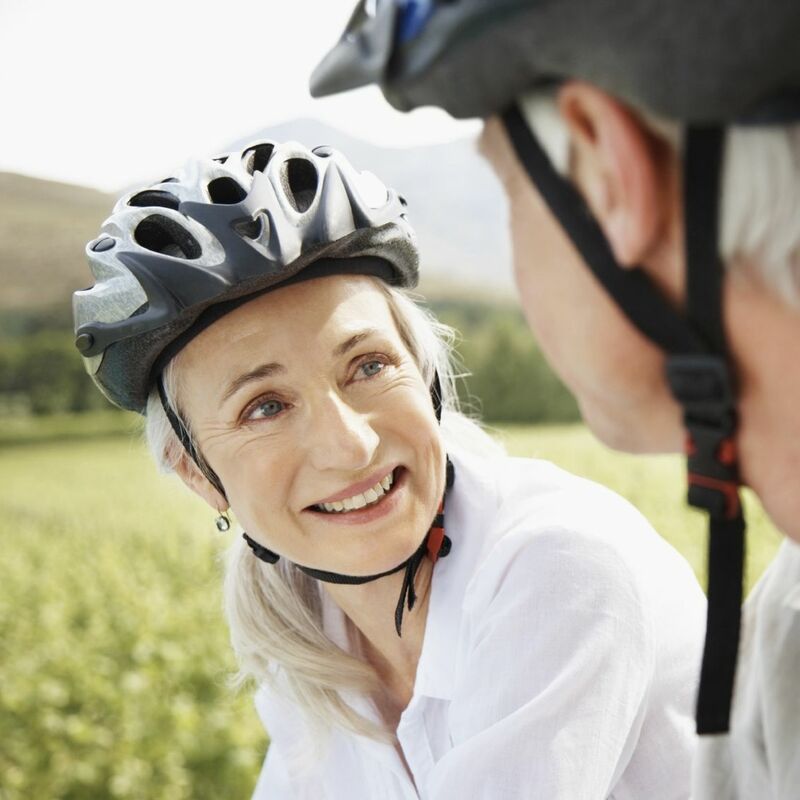 At Retina Associates, our doctors offer several different retinal detachment treatments to prevent permanent vision loss in patients.